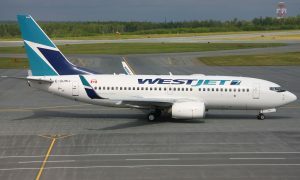 WestJet today launches new non-stop service between Calgary and Houston six times a week. The inaugural flight leaves Calgary International Airport at 10:25 a.m. MDT. “As the two largest oil cities in North America, Calgary Houston is the most-requested route from our corporate travel clients in Western Canada,” said Chris Avery, WestJet Vice-President, Network Planning, Alliances and Corporate Development. 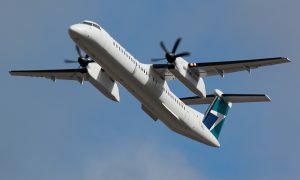 “WestJet’s newest service to Houston, Texas, will be a great addition for YYC’s business and leisure travellers looking to connect to the centre of space exploration and capital of the international energy industry,” said Stephan Poirier, Senior Vice-President and Chief Commercial Officer for The Calgary Airport Authority.